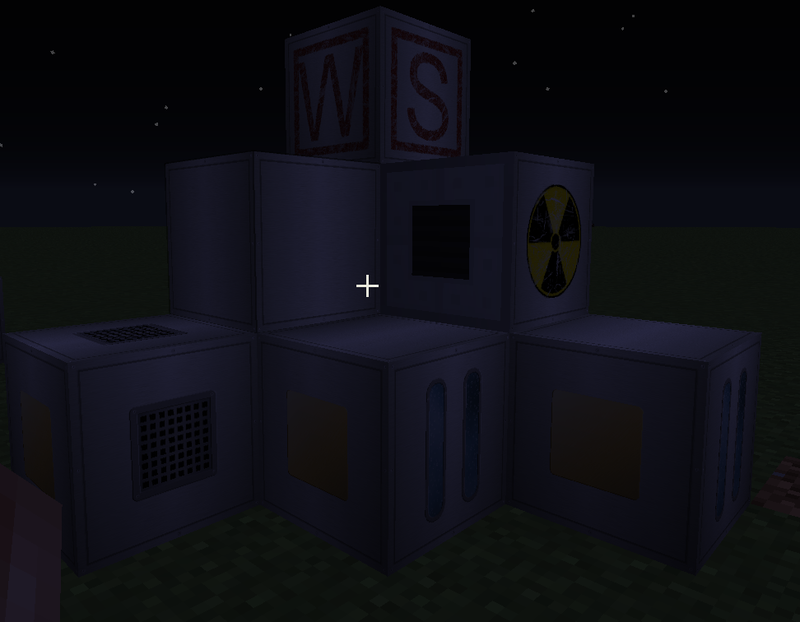 This resource pack aims at providing hd textures for all IndustrialCraft2 Experimental machine blocks. 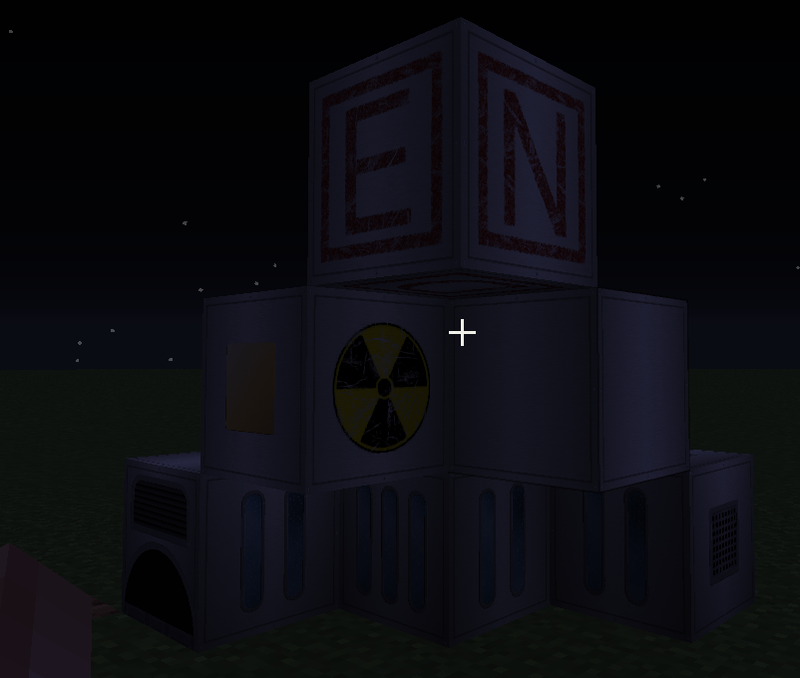 Right now a few blocks are done, more will be done in the future. I try to keep the textures near the original textures in 16x16px to help with recognizing machines. For now there will only be a 512x512px version of this but feel free to resize the textures yourself (only resizing, no redistributing, no claiming as your own) if you want to use them but your PC can't handle textures this big. 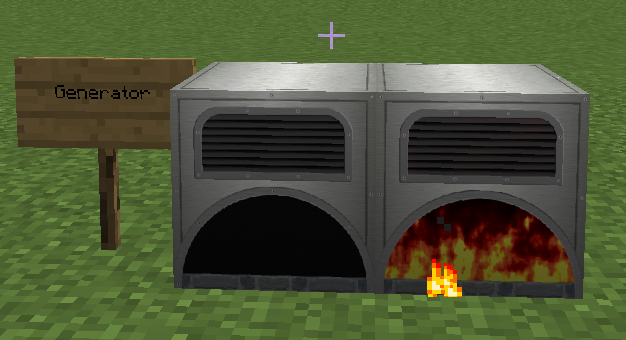 I recently started to play in the beta of IndustrialCraft2 Classic for 1.10.2 and decided that I like it. 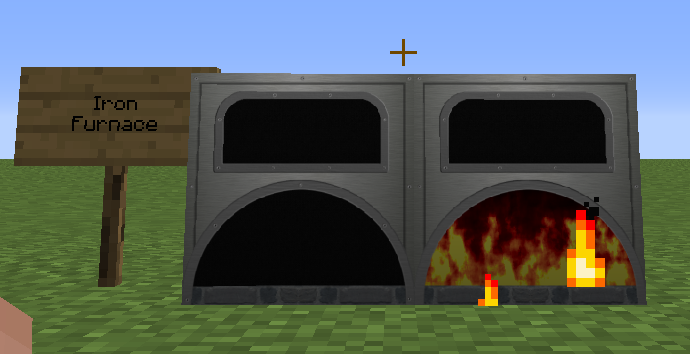 So I have started to use the textures I already had for IndustrialCraft2 Experimental to make a resource pack for Classic. Some of the textures are the same, others are not, simply because such a machine doesn't exists in one or the other. Like the resource pack for IndustrialCraft2 Experimental, the size will be 512x512px for now (as long as my PC can handle it). Please make sure you use this textures for the 1.10.2 version, they will just crash your game otherwise. Don't worry, better screenshots will be made. I wanted the pack online so I didn't take mucht time taking these. If you want to view them in bigger just hover over the image. 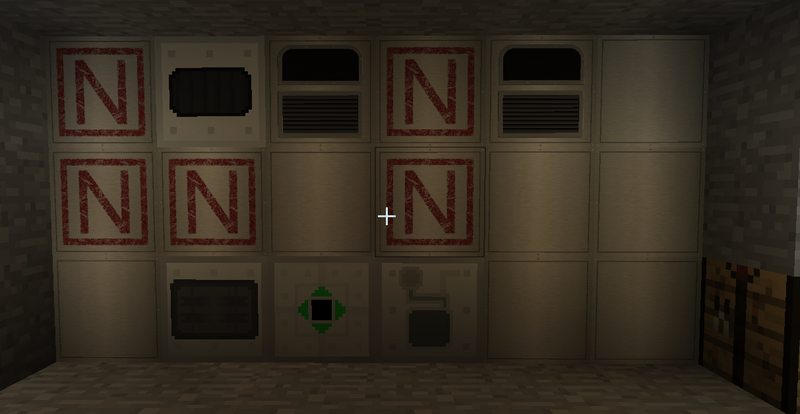 This is one wall in my base wich shows a few of the new textures. The first goal is get all machines in this wall (and the wall beside this one) done so they look neat. 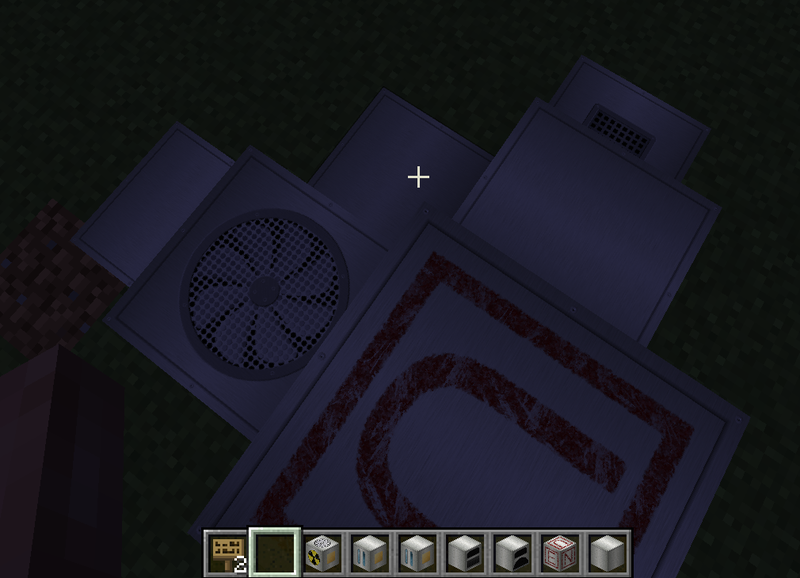 The new generator texture. Left is off, right is on. The fire is even animated. The other blocks I have done right now, no on state here, there are blocks which I don't even know how they work yet. This is the first subpage that will get this brand new comment system I wrote. All comments need to be aproved by me, so it might take a while 'till they show up here. Name: Luna LovegoodComment: Have you seen my stuff? I have to pack before the feast.